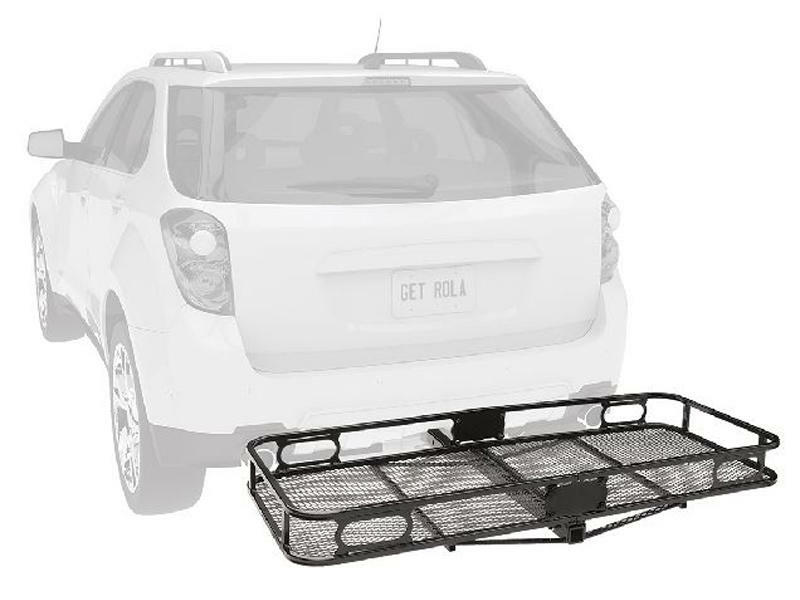 The Tow Ready Cargo Carrier with 6" Side Rails features fast bolt together assembly. Not compatible with Class I hitches. 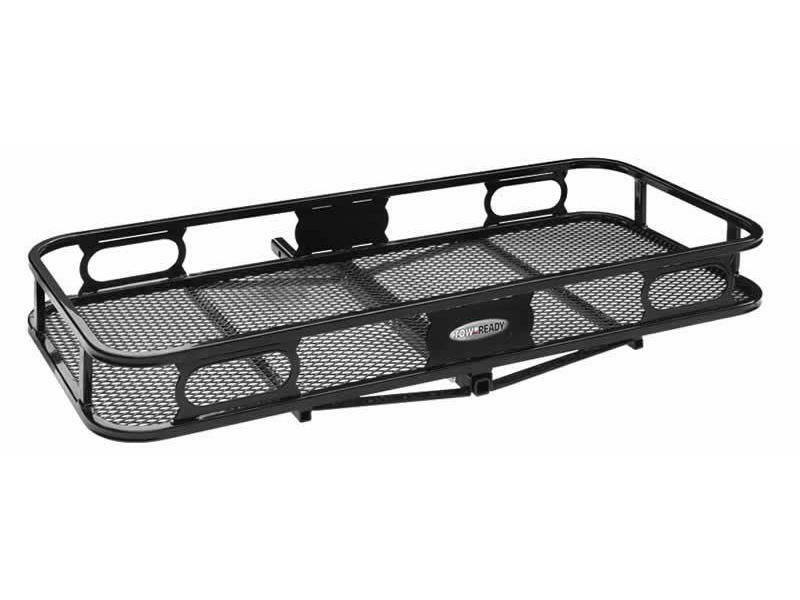 Carrier plus load should not exceed tongue weight capacity of hitch. 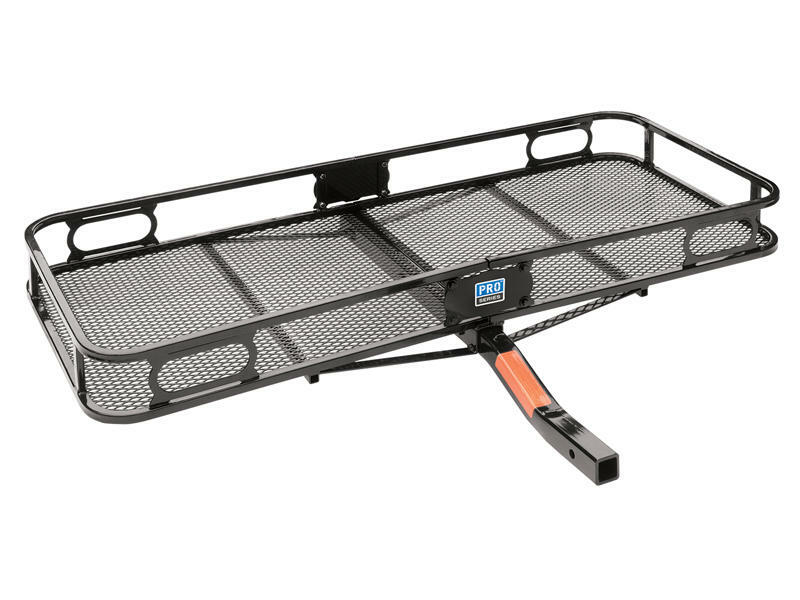 Distance from the center of the hitch pin hole to the carrier platform is 12¾"
Pro Series products are made by the pros, the best names in each industry which they appear. Pro Series products balance performance with price by reducing styling, options and extras that not everybody needs. They are engineered to deliver the best value for your dollar, built to do a specifi job, tested to prove they surpass baseline quality, and priced to be competitive with other non-premium brands.